at 373 Lincoln Road, Kings County. The development was completed in 2019. 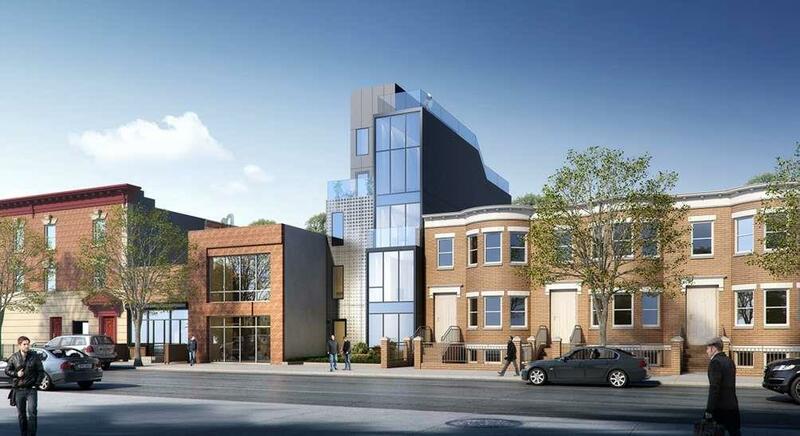 Sales for available units range in price from $940,000 to $940,000. 373 Lincoln Road has a total of 4 units. Sizes start at 1026 square feet. 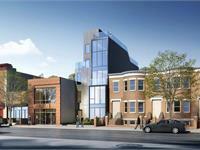 Welcome to 373 Lincoln Road- the newest boutique condominium in Prospect Lefferts Gardens. 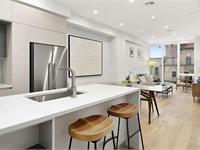 Classic design meets modernity in this unique and brand new 4 unit building. 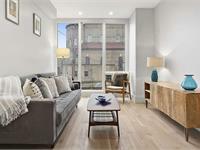 All units come equipped with a built-in Blue Tooth surround sound system, MayTag washer/dryer sets, central heat and air, and brand new oversized Pella windows. Your inquiry will be delivered to the 373 Lincoln Road sales team, who will send you more information about this development.